This week we have a summer themed playlist by multimedia coordinator Cameron Croston. In addition to being a resident station photographer, he’s also a coco-host on the BSR podcast “All Cinema”. 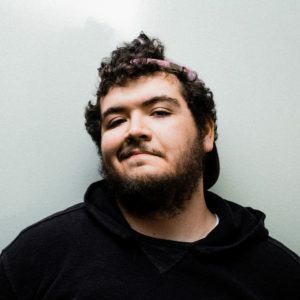 Cameron describes his playlist as “summer music for almost any situation… whether it be rockin’, jammin’, boppin’, cuttin’ the rug, gettin’ crunk, or whatever else you do when listening to music”. Get ready for summer day or night with this playlist. Really like this playlist, dude.